Rene Lacoste was, first and foremost, a daring innovator. He created an elegant and yet functional item of clothing that has endured the tests of time. He was also not bad at tennis! Inspired by a famous English polo player, Lord Cholmondeley, he developed a shirt with a buttoned neckline and short sleeves. In those days, tennis players were used to rolling up normal shirt sleeves, and girls played in long dresses. 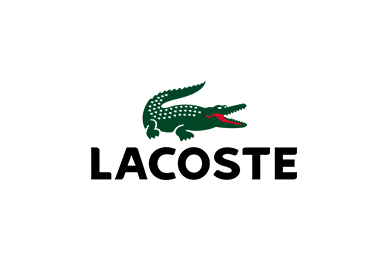 Rene Lacoste's innovation would give them true comfort and freedom. He then invented a 'pique' knit fabric, and the 'polo' shirt as we know it today was born. In 1933 the shirt was branded with the iconic smiling crocodile, being Rene's nickname. The concept behind the polo shirt is that they are as elegant and comfortable as they are smart. Mitchell McCabe is one of the few independent store destinations where the clothing and footwear of this iconic International brand are available in one location.